That classic western style that gives a historical feel. This is based on our A-Frame cottage with the added faux storefront to resemble the pioneer towns of days gone by. A perfect fit for the west! 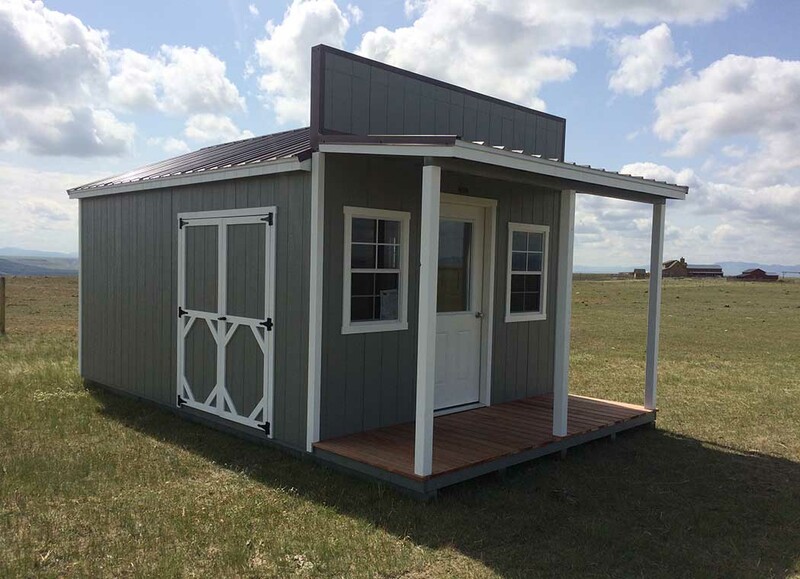 These trading posts can be a perfect choice for those who want a space for a workshop, office, she-shed, man cave, craft room, or many other uses.  They are a great starting place for the DIY project.